Give your trees a trim. 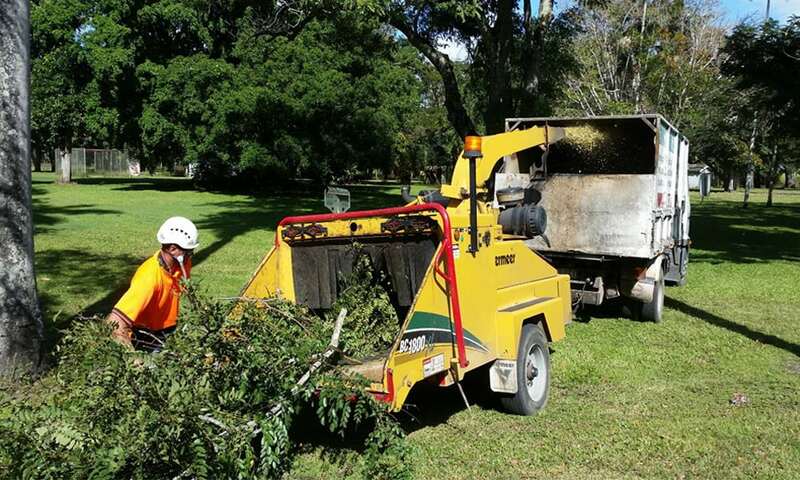 Like a good haircut a tree trim can make the world of difference to your property. Getting rid of excess branches makes your yard look neat, provides more sunlight for solar power or hot water and your roof stays cleaner. Trimming branches away from your roof reduces leaf and branch litter in your gutters too. 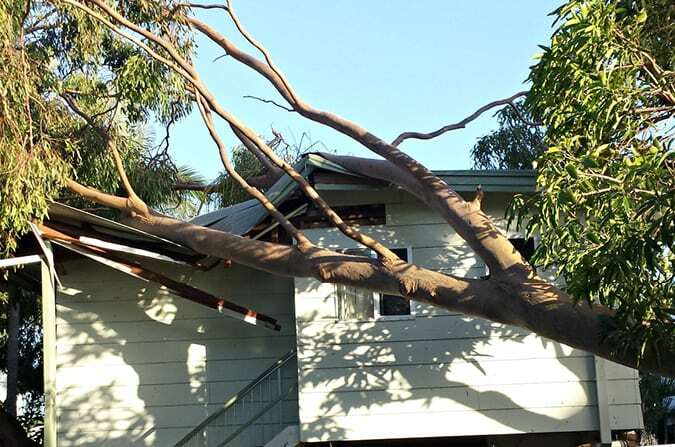 During disasters like storms and fires it is vital that branches are kept away from your roof. They can fall onto you’re your home during high winds and are ignition sources in the event of bush fires. Trees provide great shade and are essential, but need to be trimmed to keep your home and family safe. 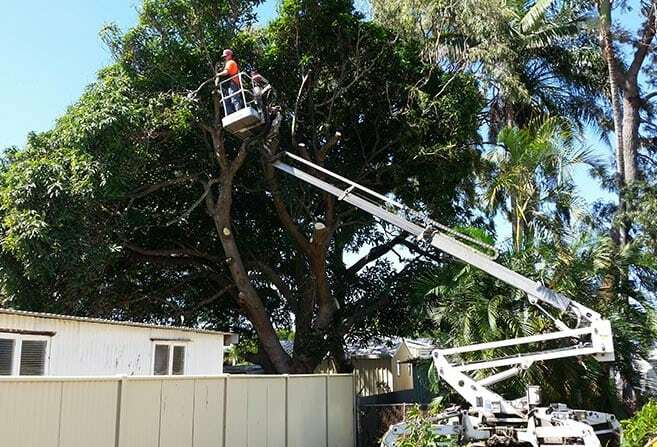 If you have trees around your home, we can give you advice on what needs to be done and a quote to trim them back so your home is protected. 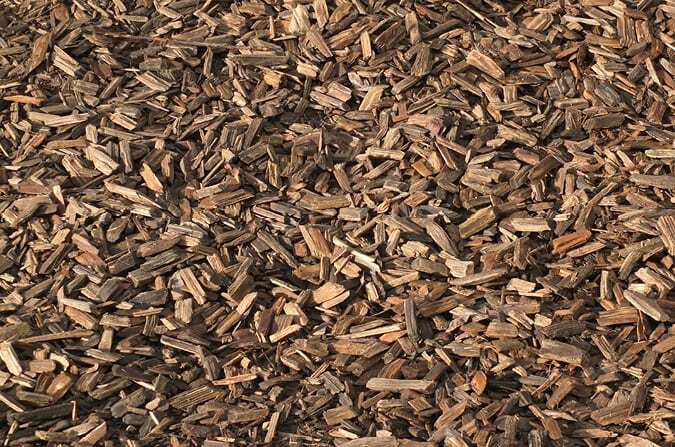 If you park your vehicle under tree we can check the tree for dead wood and remove these so that they don’t fall onto your car. 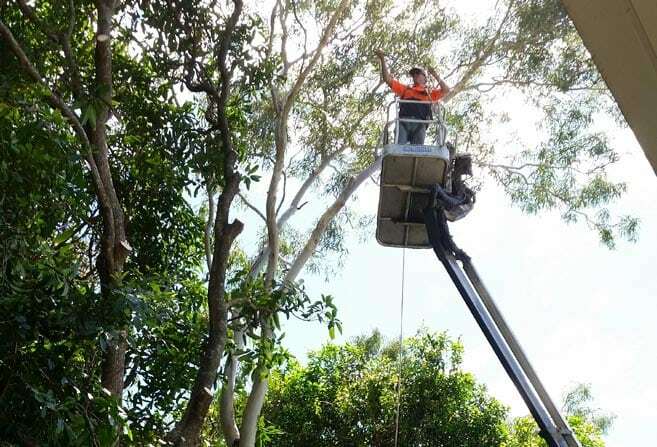 If you would like to maintain your trees please talk to us about regular visits, so you don’t find out the hard way that a large branch is a threat to your home or family. Whether you have a domestic property or commercial operation you are also covered by our extensive experience and full insurance.